Five years. That's how long Coyote and her dad, Rodeo, have lived on the road in an old school bus, criss-crossing the nation. It's also how long ago Coyote lost her mom and two sisters in a car crash. 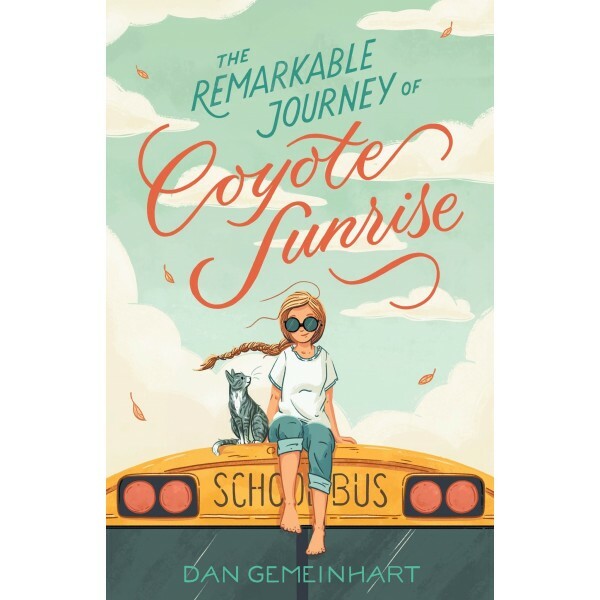 Coyote hasn't been home in all that time, but when she learns that the park in her old neighborhood is being demolished — the very same park where she, her mom, and her sisters buried a treasured memory box — she devises an elaborate plan to get her dad to drive 3,600 miles back to Washington state in four days...without him realizing it. Along the way, they'll pick up a strange crew of misfit travelers. Lester has a lady love to meet. Salvador and his mom are looking to start over. Val needs a safe place to be herself. 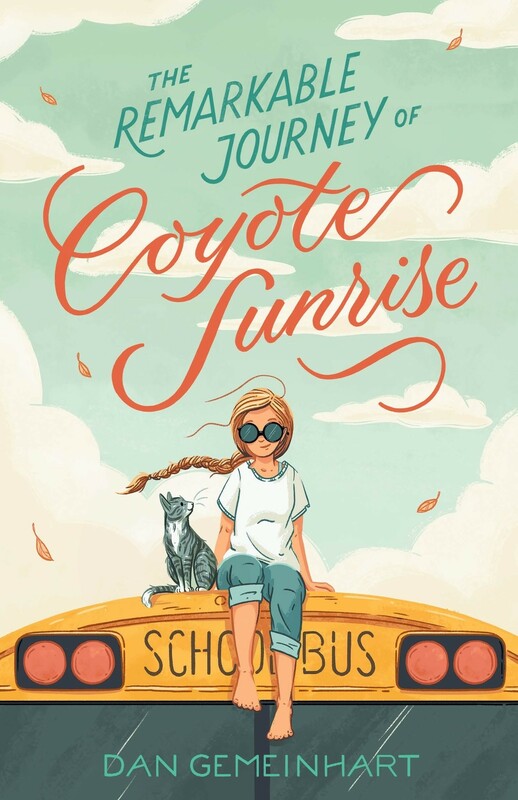 And then there's Gladys... Over the course of thousands of miles, Coyote will learn that going home can sometimes be the hardest journey of all...but that with friends by her side, she just might be able to turn her "once upon a time" into a "happily ever after."